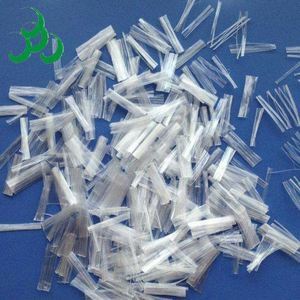 Polypropylene staple fiber price Polypropylene fiber (PP fiber) Supplier - PP Micro Fiber Polypropylene staple fiber (PP fiber) is a polypropylene as the main raw material,adopting unique manufacturing process to make high strength bundle monofilament fiber. Stirring requirement: the proportion of cement, sand and aggregate is no need to be changed. Put cement, aggregate, additive and fiber together, then stir after adding enough water and time for stirring can be prolonged for 2-3 minutes in order to make the compound mix Also it can be mixed even with cement and other aggregates in advance, stirring by adding water at worksite before constructing. Wuxi Lonsun Technology Co., Ltd. 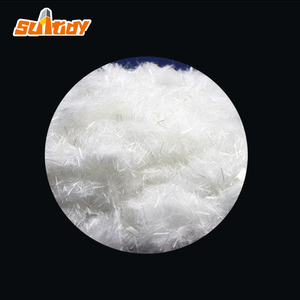 Polypropylene / PP staple fiber for Geotextile, spinning and carpet Description of Equipment: 2 sets of equipment from PLANTEX of Italy Capacity: 20,000MT per year Specification: 3-110D*5~102mm, color can be according to customer`s requirement. 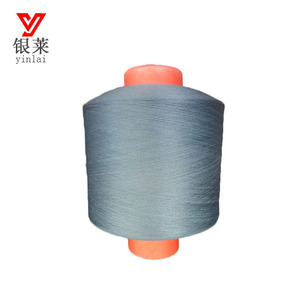 Application Our products can be used in non-wovens, automotive interiors, geo-textiles, speaker cloth and needle carpet, spinning wool, filters, adsorption materials. , Ltd was approved by Chinese Bureau of Commerce Trade Mark of BRITURE We are in Alibaba for 8 years Our transaction level: 3 Diamonds Enjoy Trade Assurance for protection of your business with us. 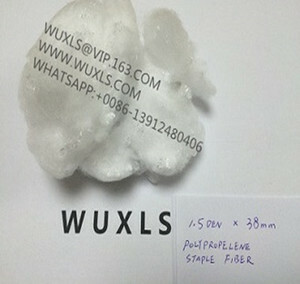 1.5D cotton polypropylene staple fiber for spinning PP staple fibers can be used for spinning, such as ring spinning, air spinning, friction spinning. 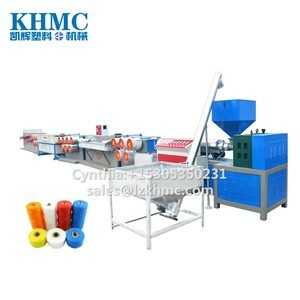 We can produce PP staple fibers of 60000 tons and PET staple fibers of 10000 tons annually . 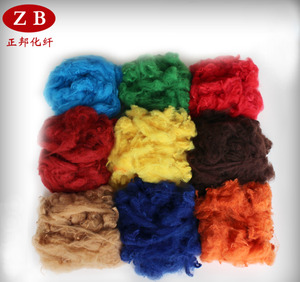 Company's quality policy: pursue innovation and the best, insist on honesty and development, create BOTAO brand. 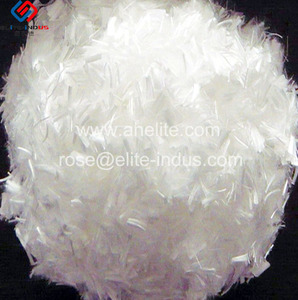 Polypropylene short fiber can improve the crack resistance, impermeability and abrasion resistance of mortar/concrete. Over years exploration, we are proud that our fiber chopped strand proposal helps construction stronger, faster, and better. Q: Do you provide samples 9 is it free or extra 9 A: Yes, we could offer the sample for free with freight collected. 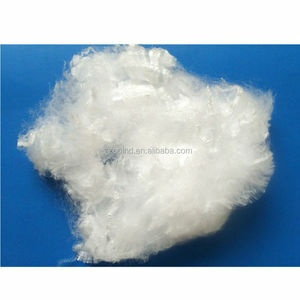 Shenzhen Yataida High-Tech Co., Ltd.
Alibaba.com offers 2,012 polypropylene staple fiber products. 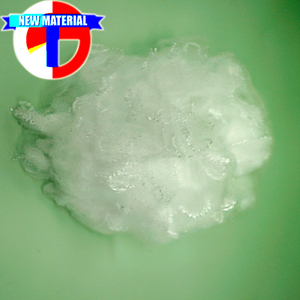 About 61% of these are synthetic fiber, 4% are nonwoven fabric. 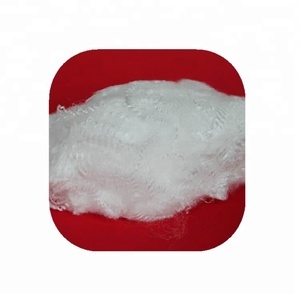 A wide variety of polypropylene staple fiber options are available to you, such as free samples, paid samples. 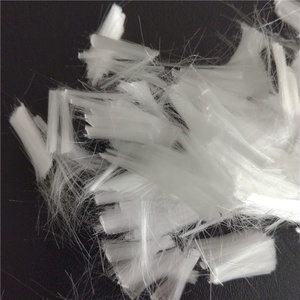 There are 1,999 polypropylene staple fiber suppliers, mainly located in Asia. 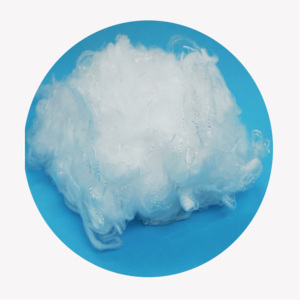 The top supplying countries are China (Mainland), Vietnam, and United States, which supply 97%, 1%, and 1% of polypropylene staple fiber respectively. 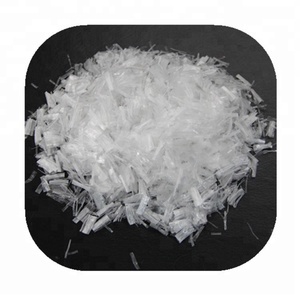 Polypropylene staple fiber products are most popular in Southeast Asia, North America, and Domestic Market. You can ensure product safety by selecting from certified suppliers, including 1,194 with ISO9001, 497 with ISO14001, and 414 with Other certification.